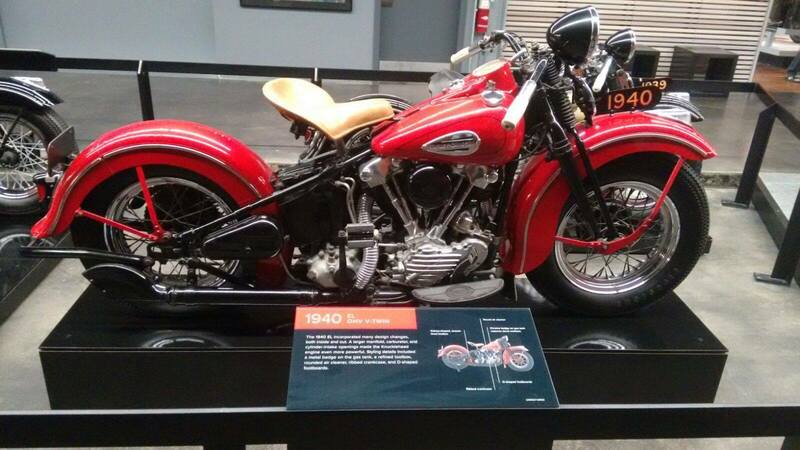 celebrating the more than 100-year history of Harley-Davidson motorcycles. 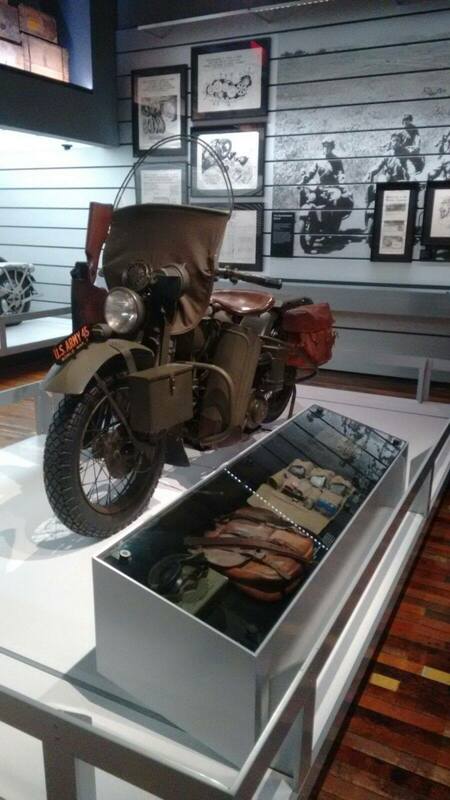 The museum’s galleries permanent exhibitions, spread throughout two floors, in addition to temporary exhibits and the motor company’s archives. The complex also includes a restaurant, café, retail shop, and special event spaces. 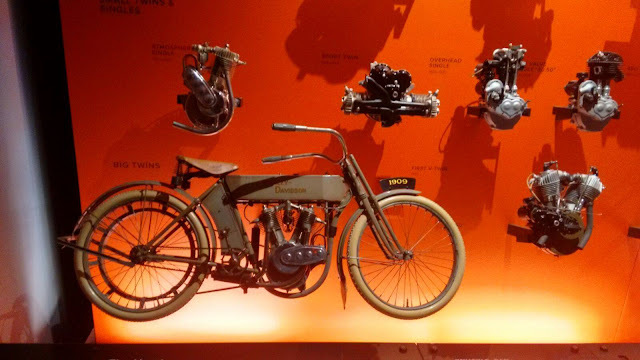 Along the east side of the upstairs galleries, a series of interconnected galleries exhibit the Harley-Davidson's chronological history.The galleries relate the company's history from its origins in a 10x15-foot wooden shack to its current status as the top U.S. motorcycle manufacturer, producing more than 330,000 bikes each year. The centerpiece of the gallery is "Serial Number One", the oldest known Harley-Davidson in existence, which is encased in glass. The glass enclosure sits within a floor-embedded, illuminated outline of the backyard shed the motor company was founded in. The museum's second floor galleries begin with the Engine Room. 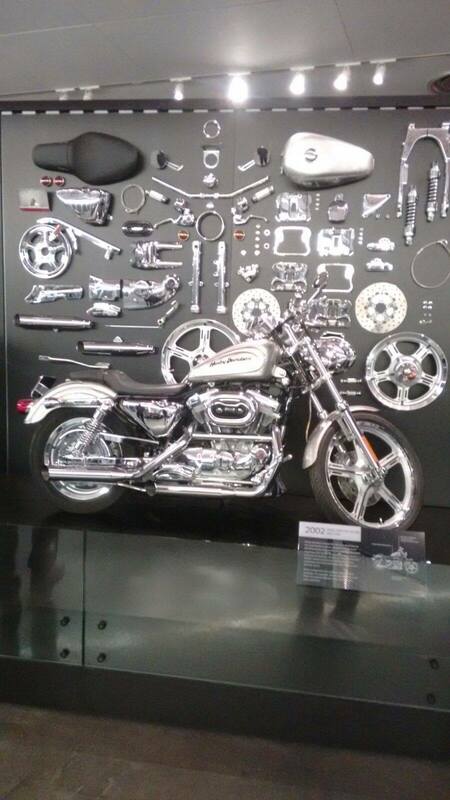 A Knucklehead engine is displayed disassembled into several pieces. 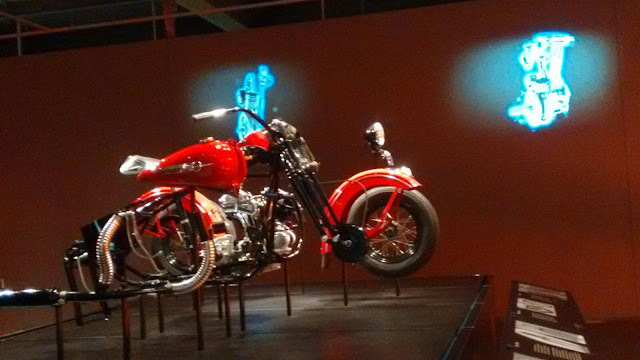 The Engine Room also features several interactive touch screen elements that show how Harley motors, including Panhead and Shovelhead motors work. 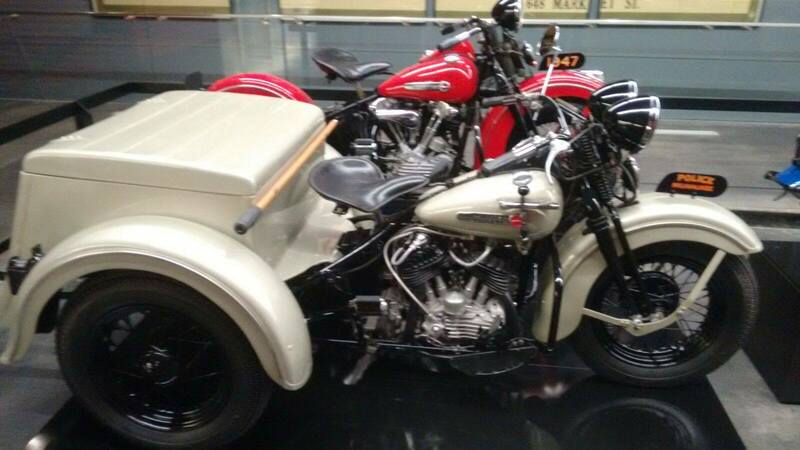 All bikes unite at the Harley-Davidson Museum® to kick off the Milwaukee Rally. Riders and non-riders are invited to enjoy live music, food and drink specials inside and outside MOTOR® Bar & Restaurant, as well as extended Museum hours. The long tradition of Harley-Davidson police motorcycles continues with the 2015 line, boasting competitive performance and industry-leading value. 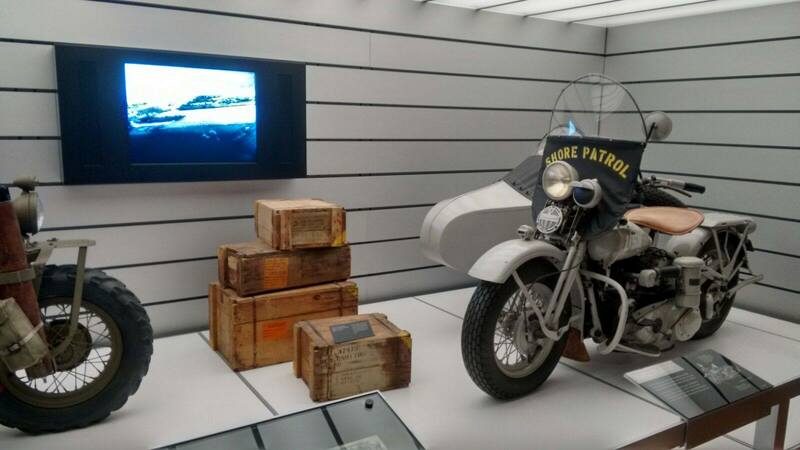 The Harley-Davidson name is synonymous with police motorcycles. For over 106 years, the Harley-Davidson Motor Company has been producing police motorcycles ever since departments first began using them. It isn’t difficult to see why: Harley-Davidson police motorcycles provide value and performance. In addition to engine power, the handling has also been improved. The 2015 Harley-Davidson police motorcycles offer a responsive, agile ride. They feature a 29-degree steering head angle and a changeover to a lighter open-concept wheel. As with previous models, the 2015 also boasts deep lean angles and a low center of gravity for unparalleled control on the road. The hand control system was redesigned with the 2014 models and features speed capture, cruise control and push-to-talk all with one-touch buttons. The emergency lights can all be controlled independently. Stealth mode even allows all exterior lights (except instruments and brakes) to be turned off in order to preserve the element of surprise.